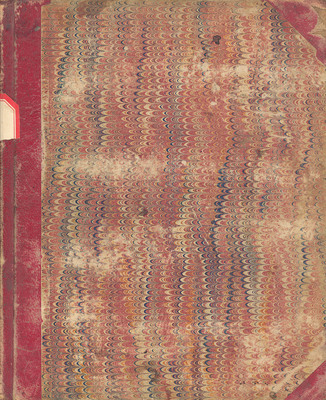 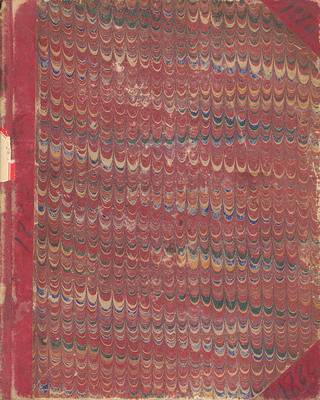 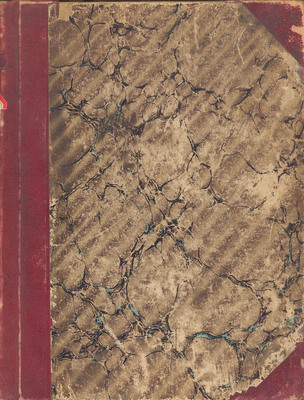 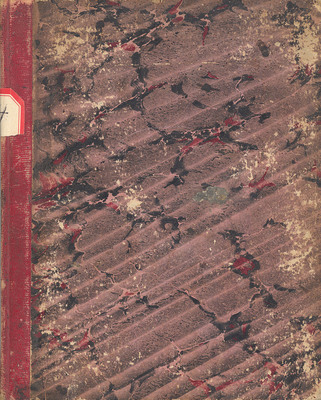 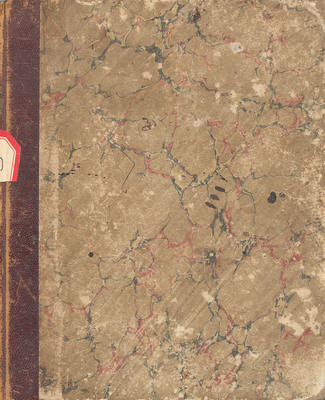 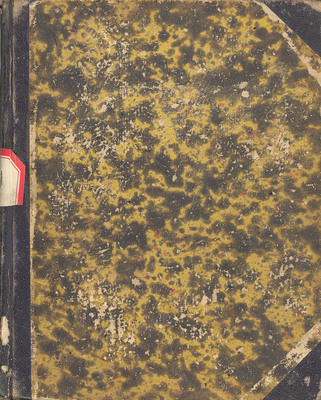 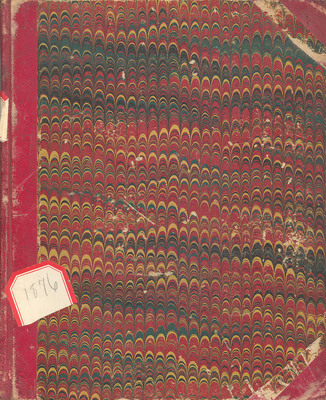 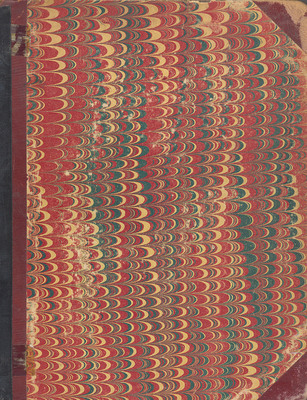 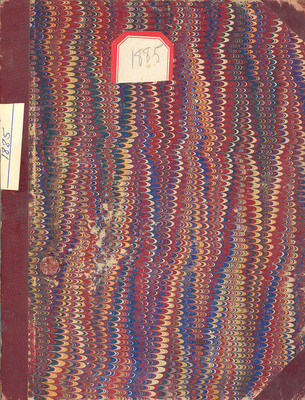 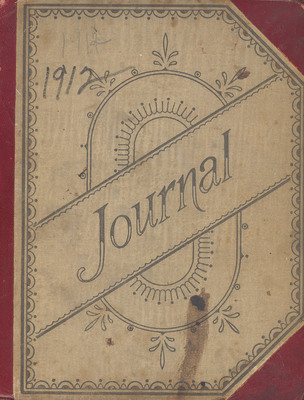 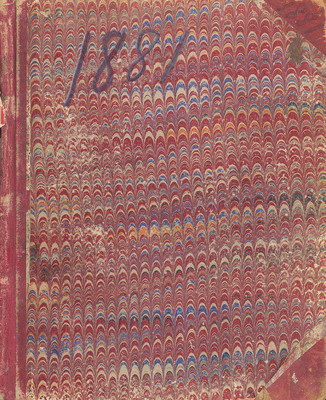 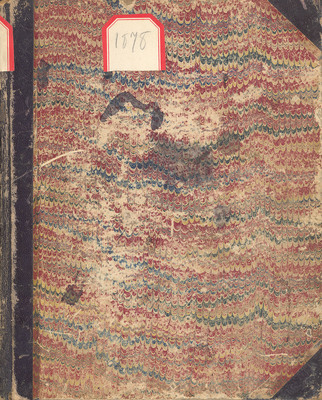 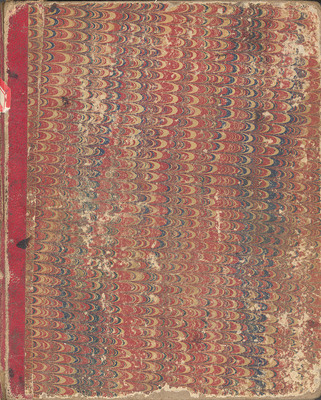 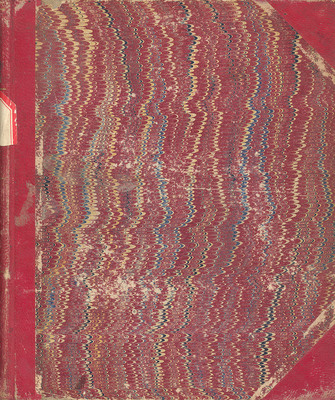 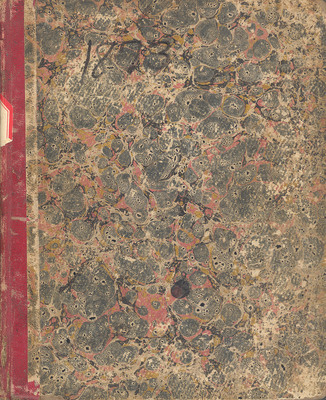 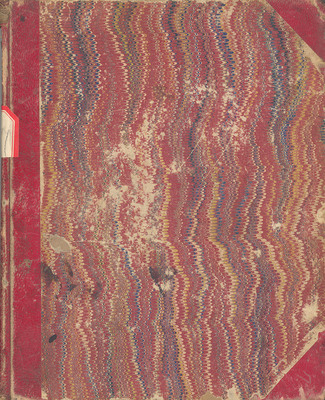 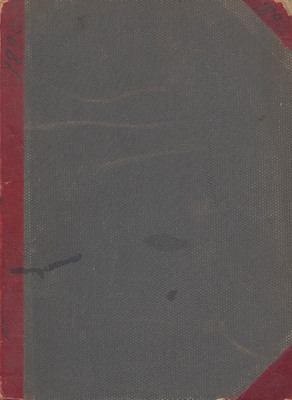 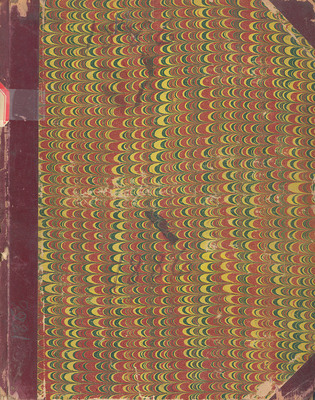 There were no notes for the 1877 journal when the Martha McMillan Collection was acquired by Cedarville University. 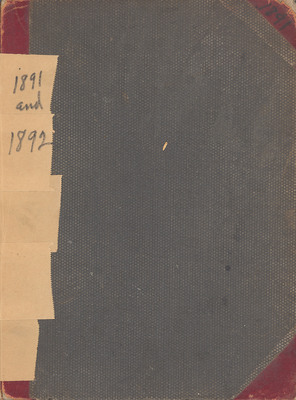 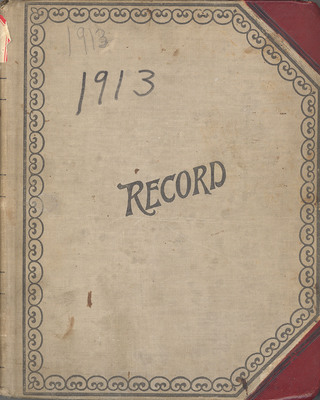 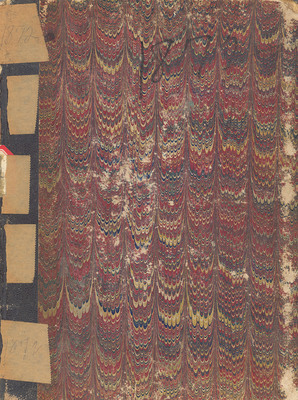 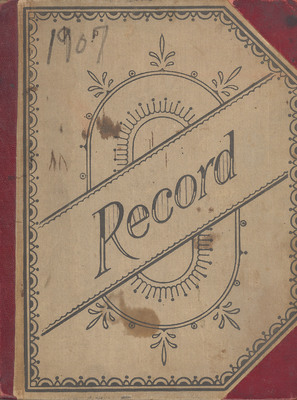 There were no notes for the 1878 journal when the Martha McMillan Collection was acquired by Cedarville University. 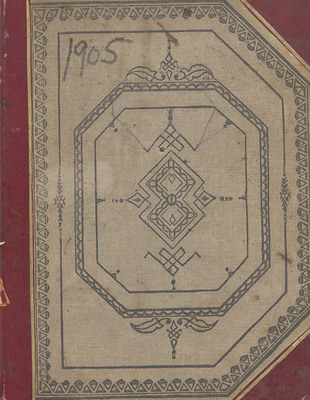 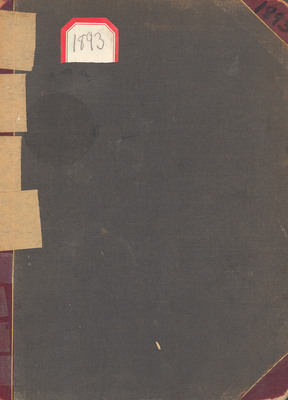 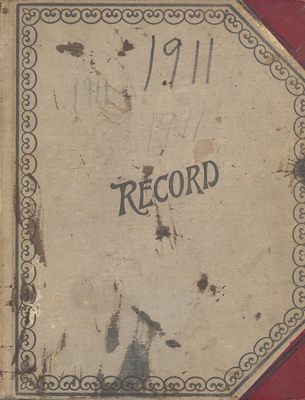 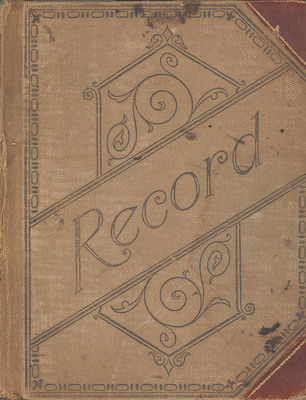 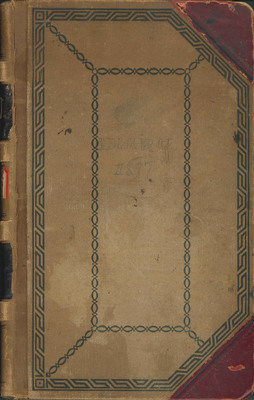 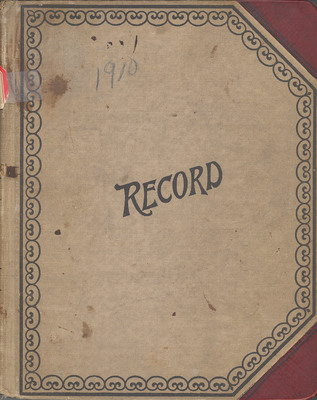 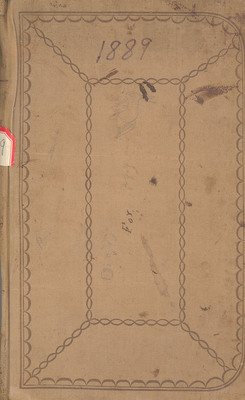 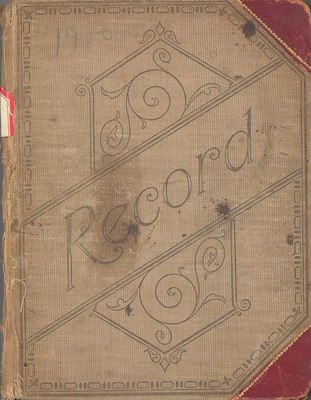 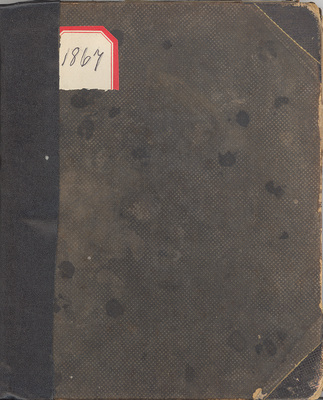 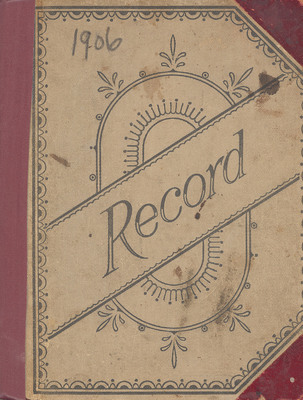 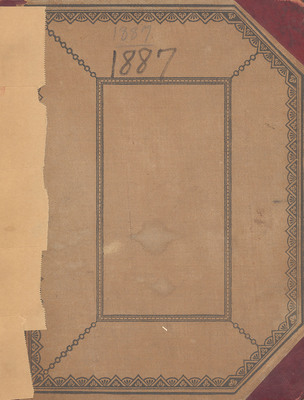 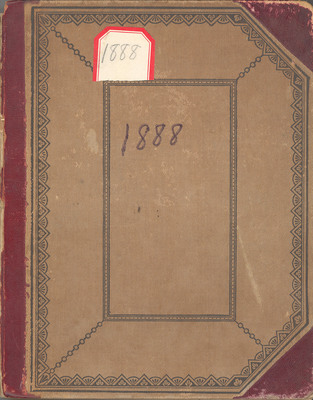 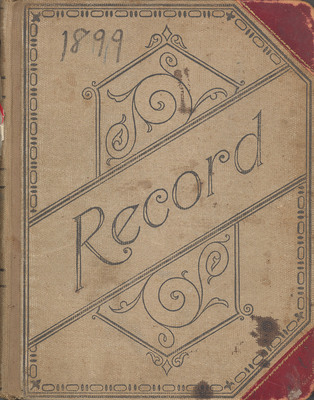 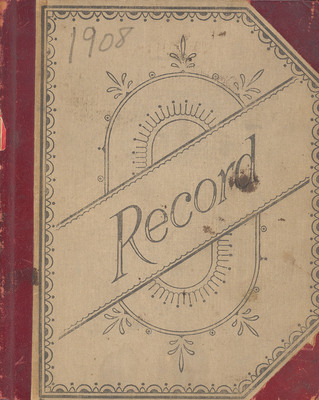 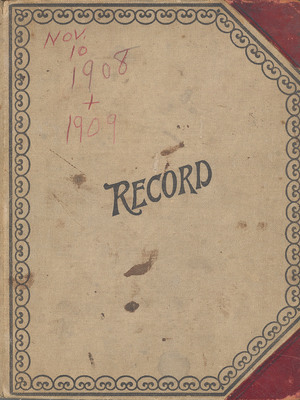 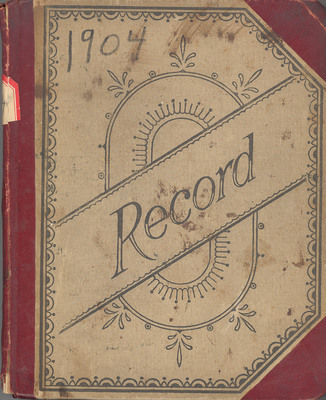 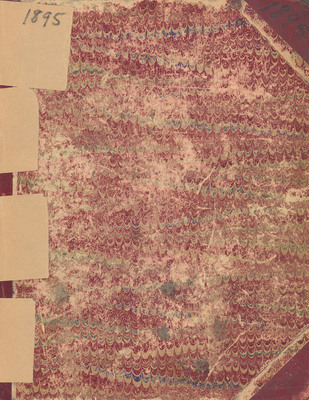 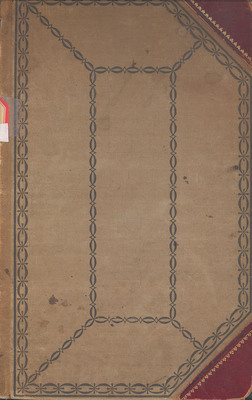 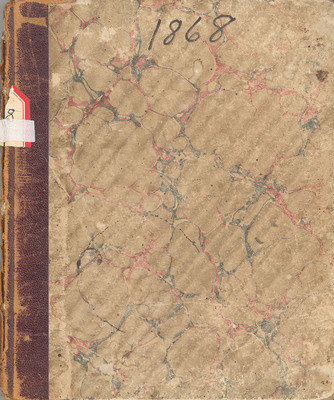 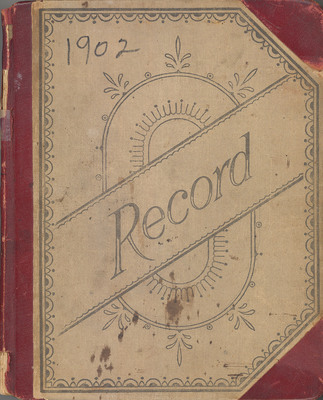 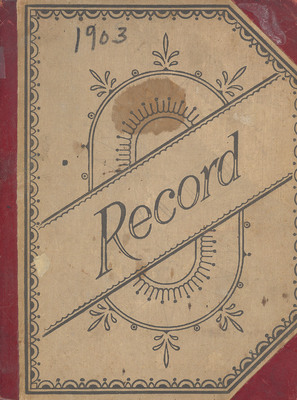 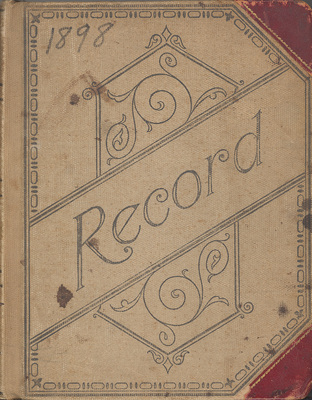 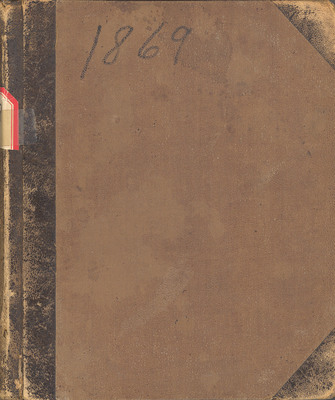 There were no notes for the 1879 journal when the Martha McMillan Collection was acquired by Cedarville University.